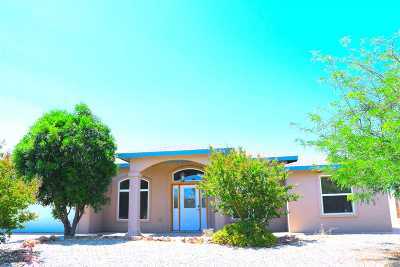 EXCEPTIONAL HOME & LOCATION - 2,241 (+/-) sq. 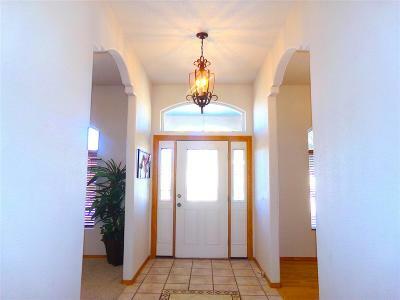 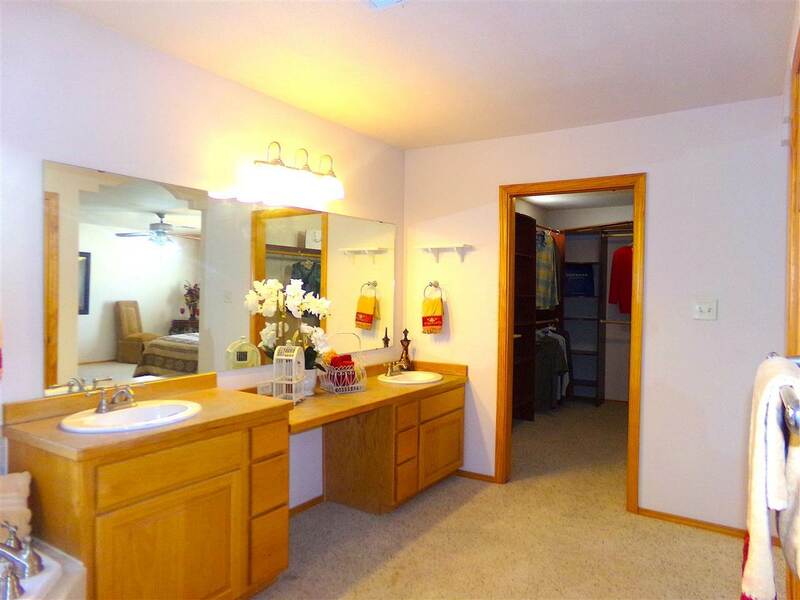 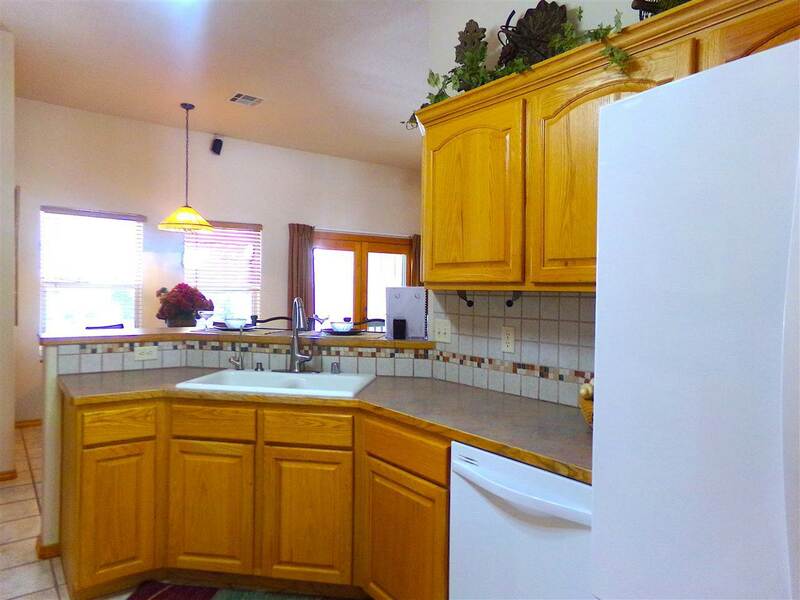 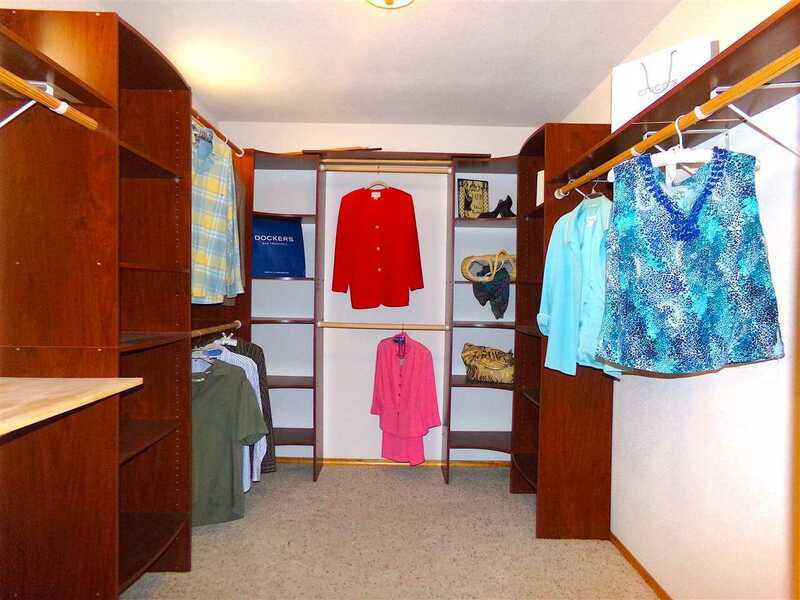 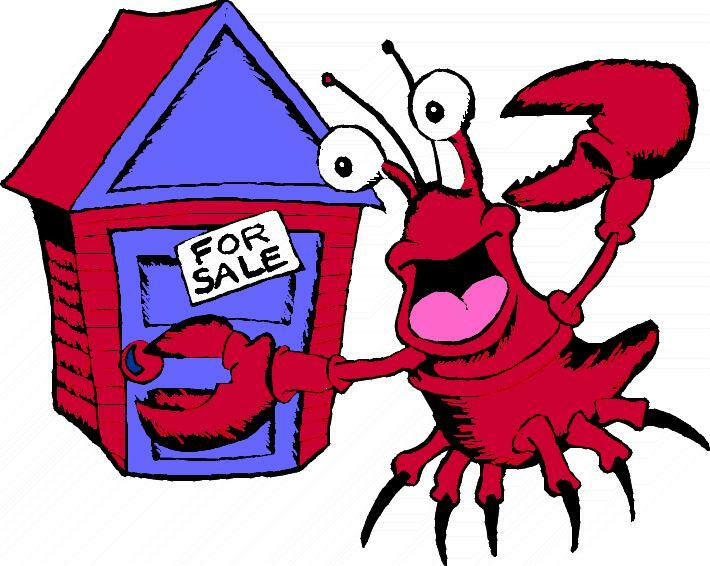 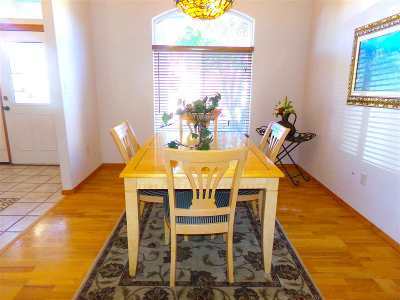 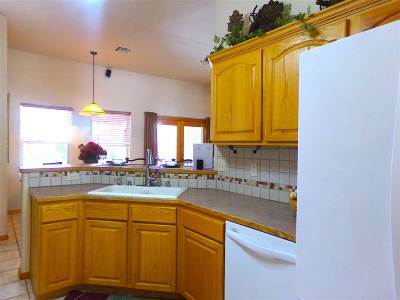 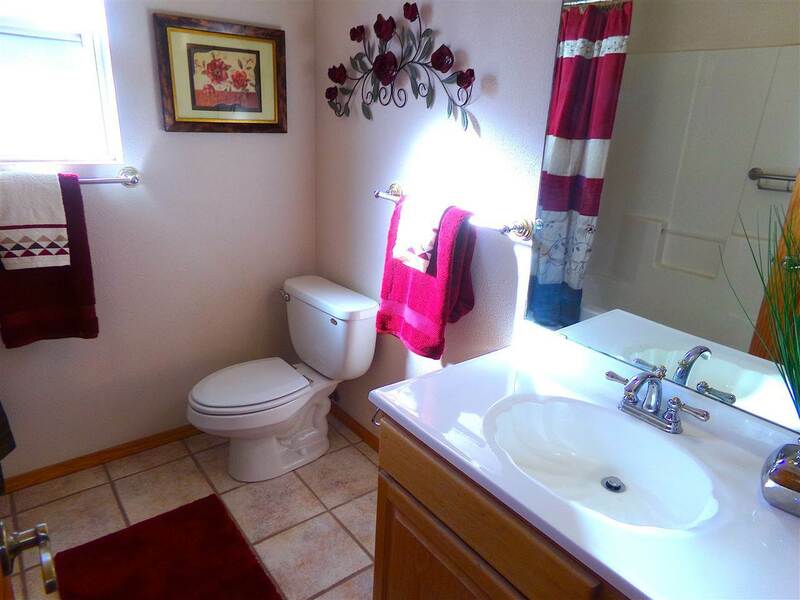 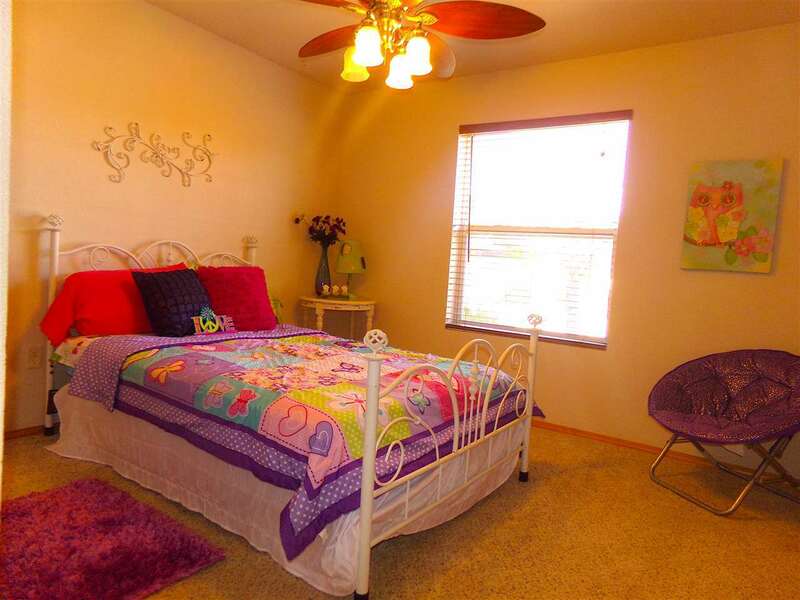 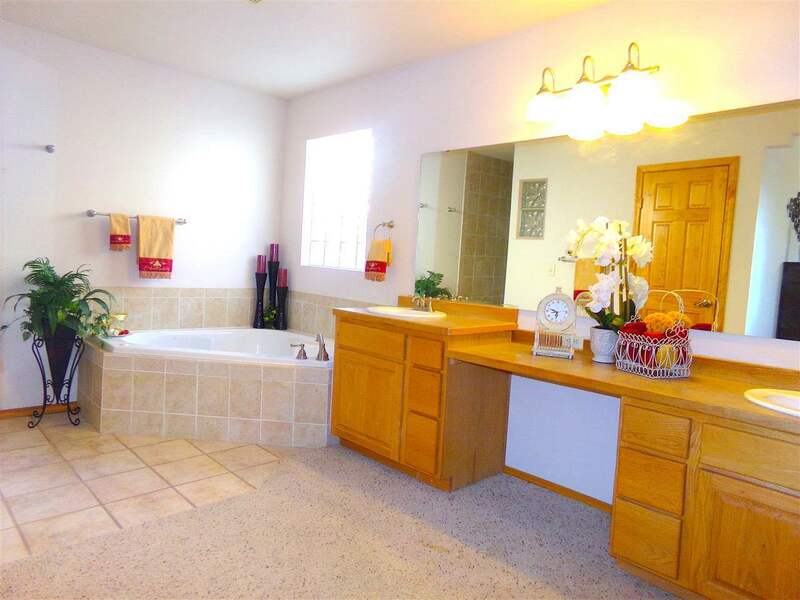 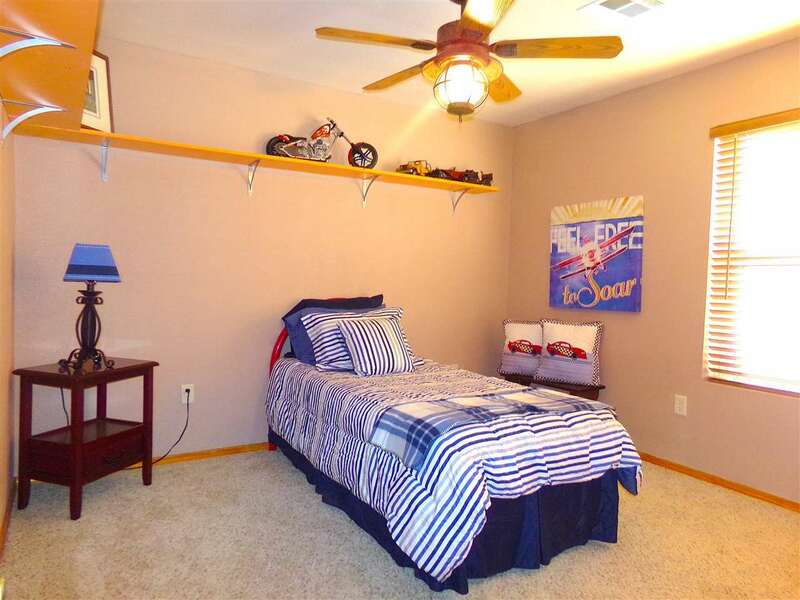 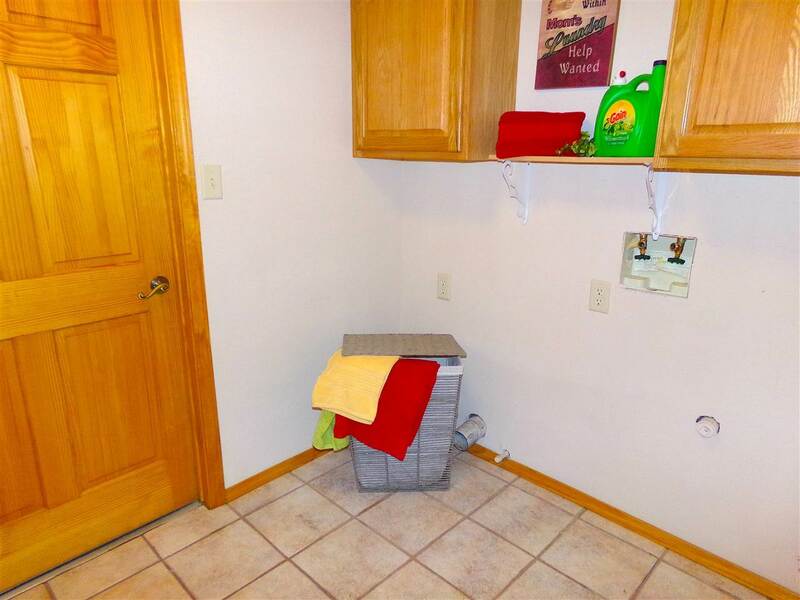 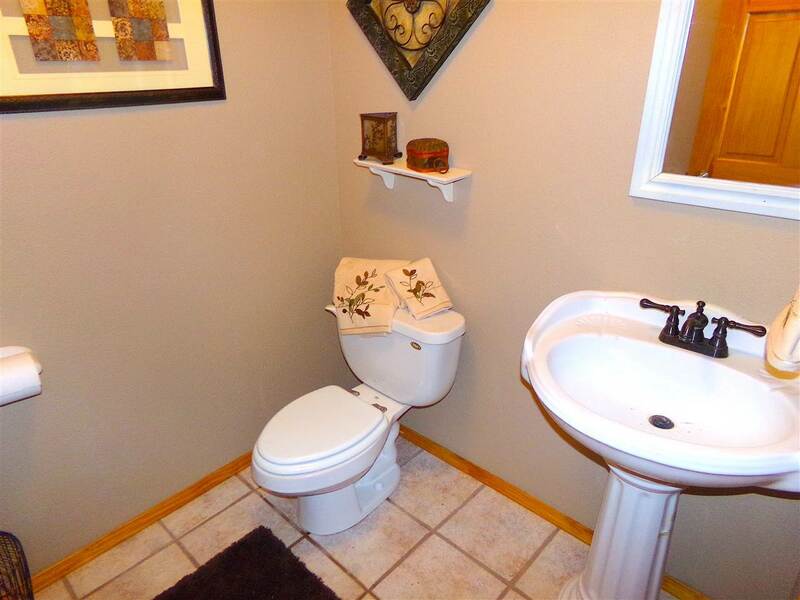 ft. home has 4 BR, 2.25 BA + powder room. 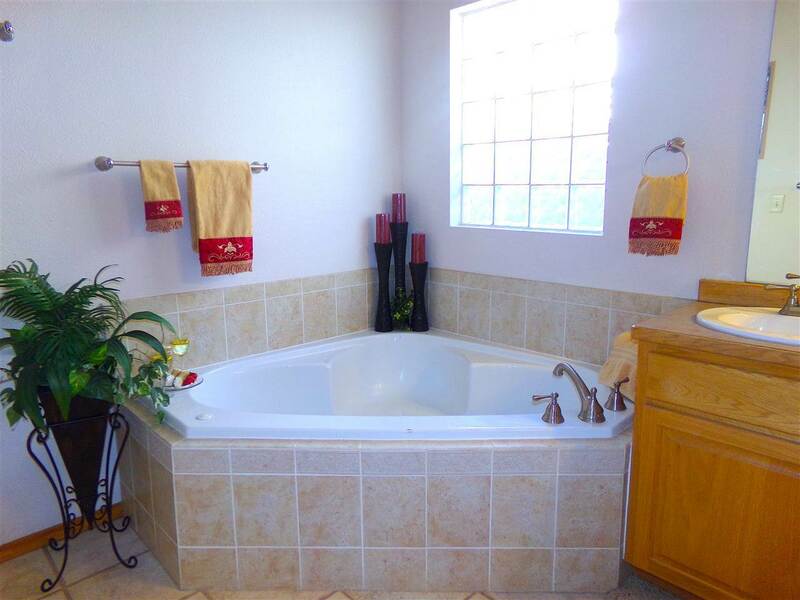 MBR hosts 5-piece en suite BA, complete w/jet tub, double sinks & walk-in shower. 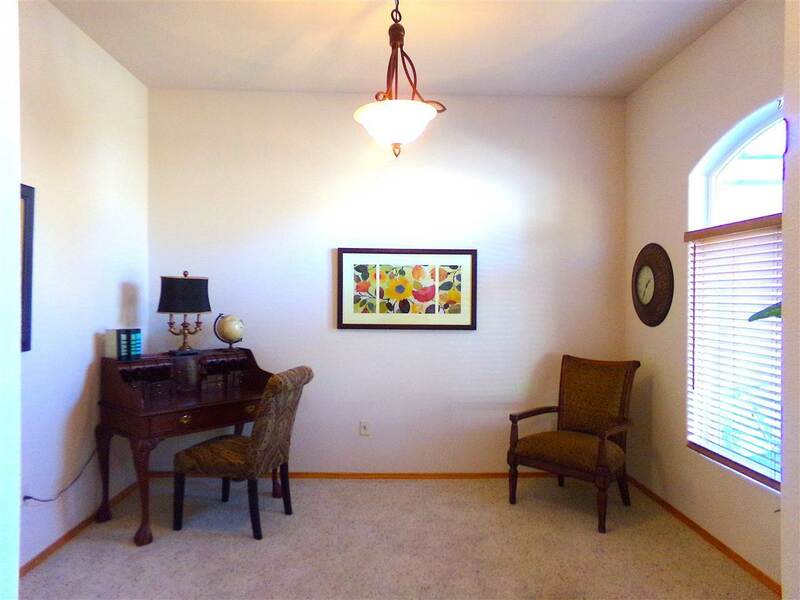 Versatile floor plan w/both FDR & FLR--perfect for an office. 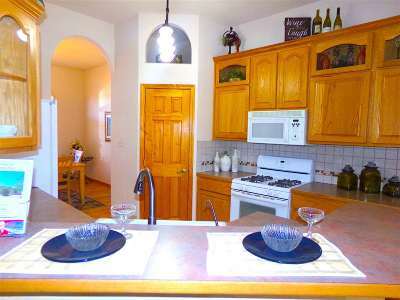 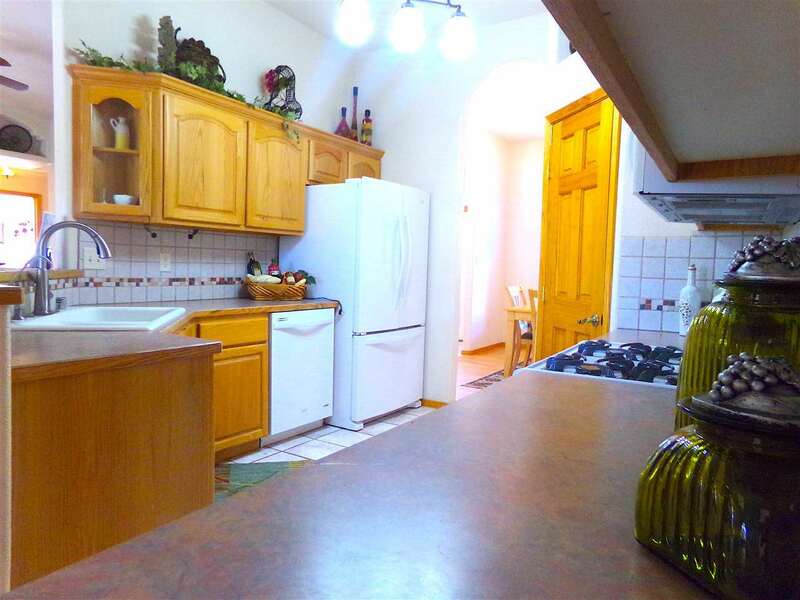 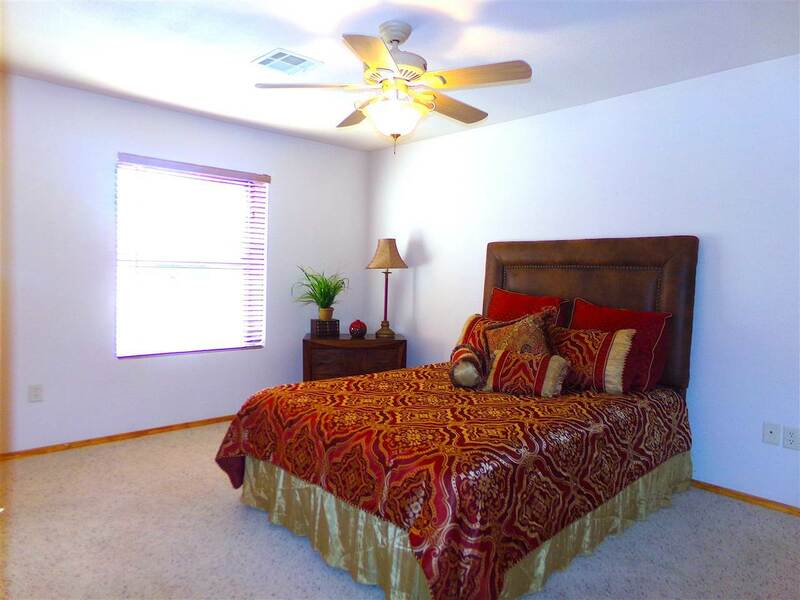 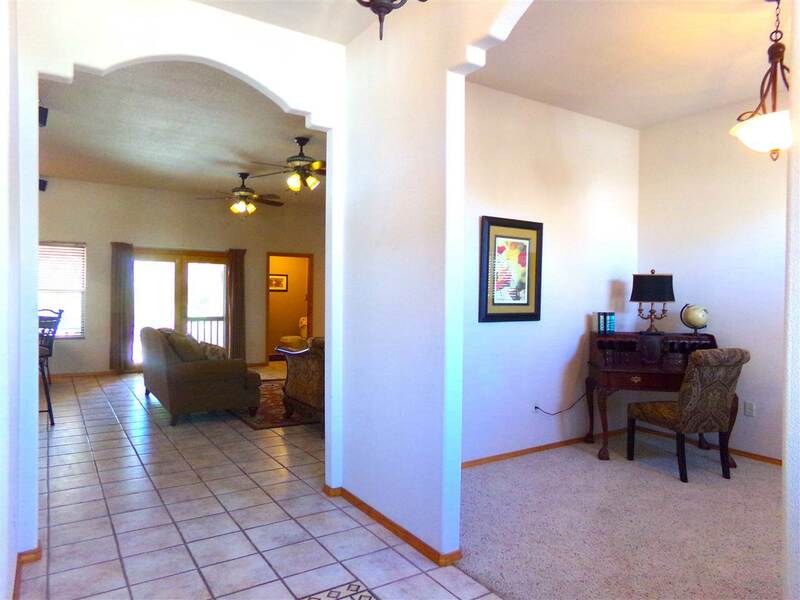 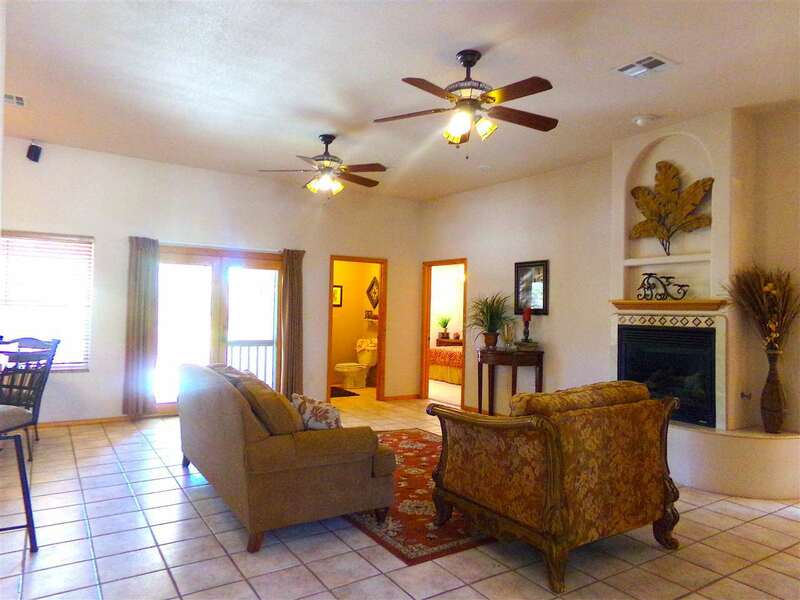 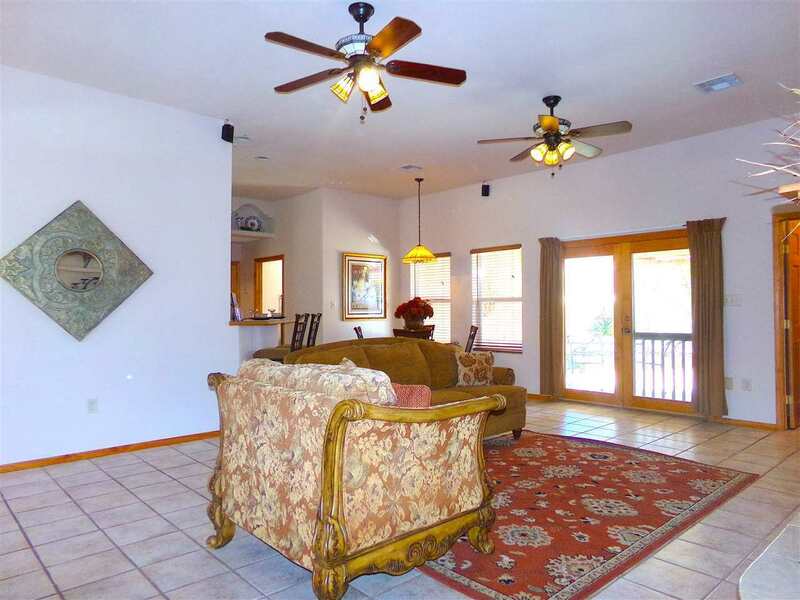 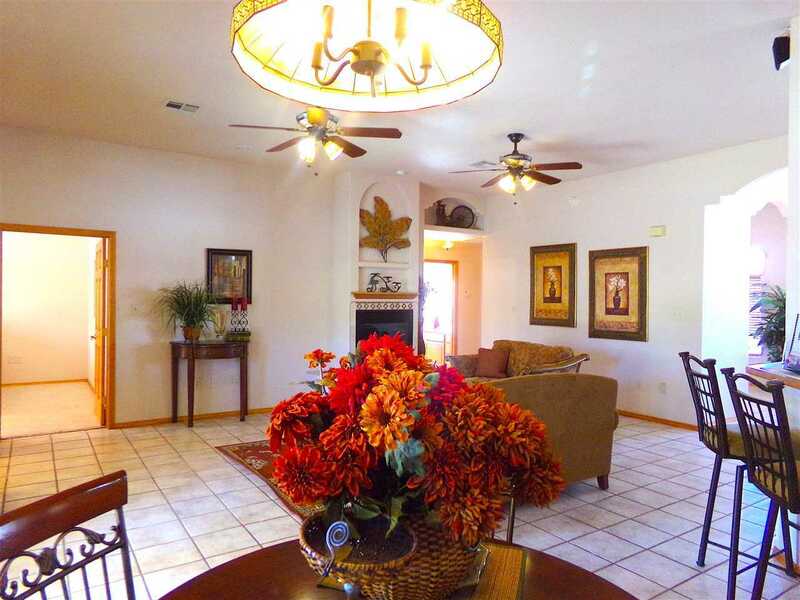 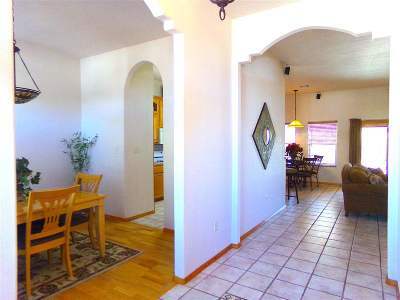 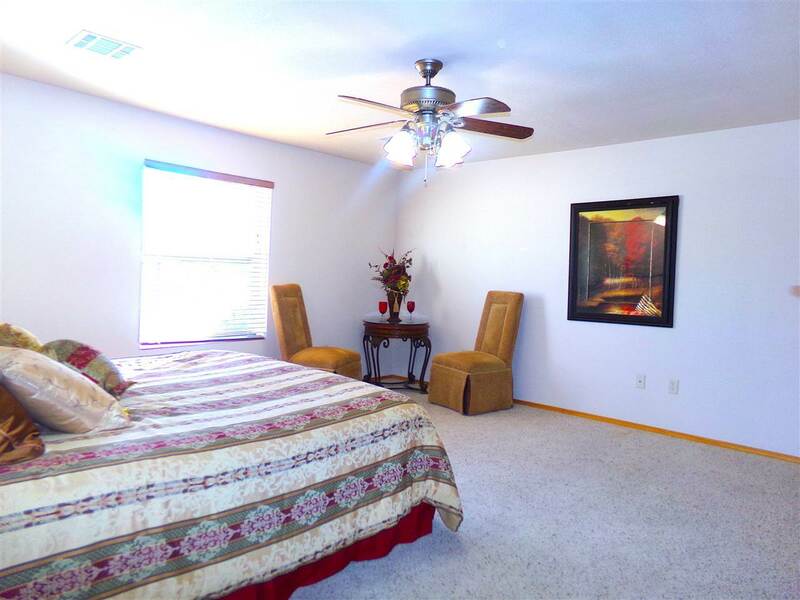 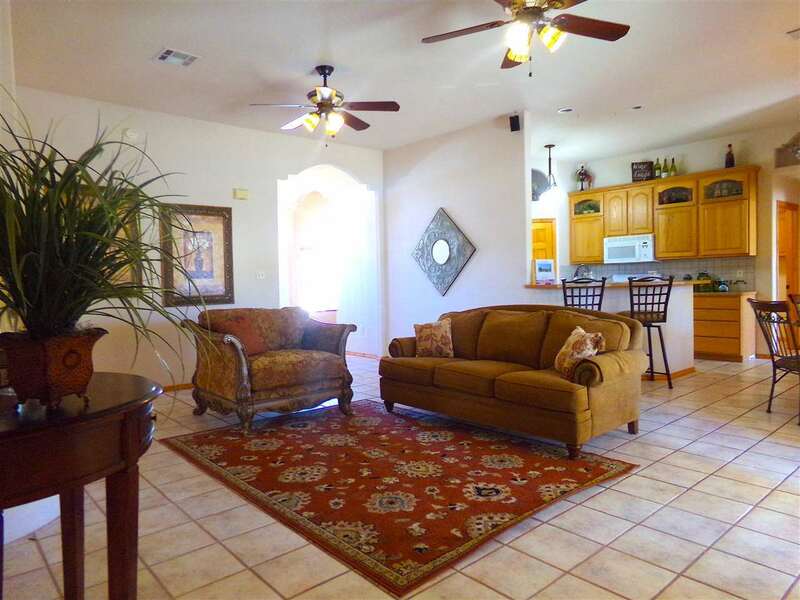 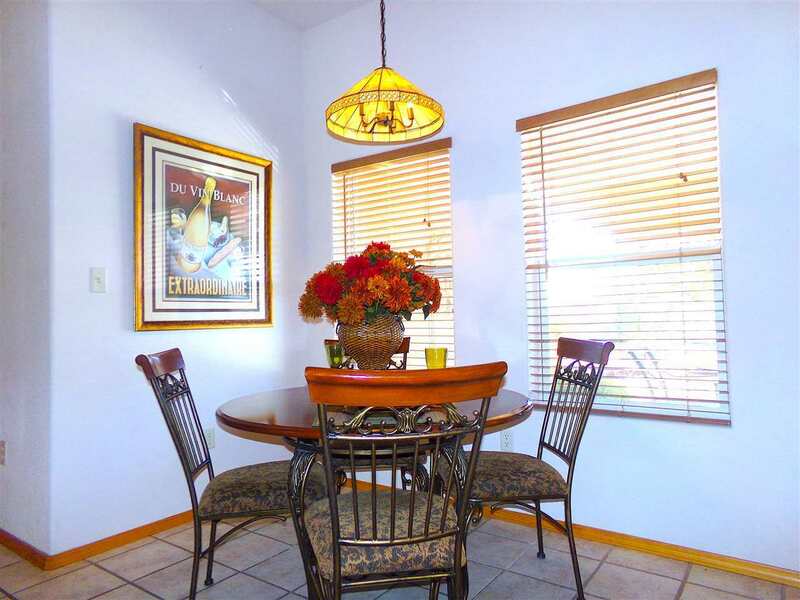 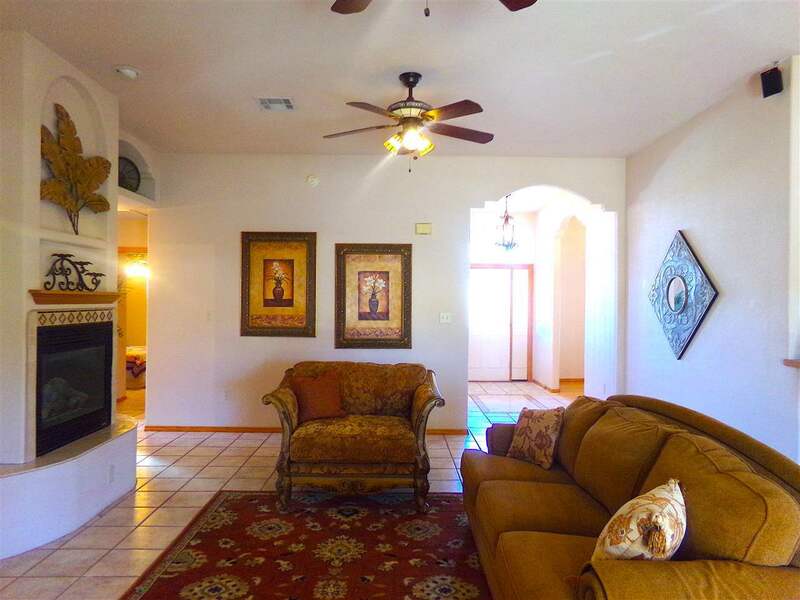 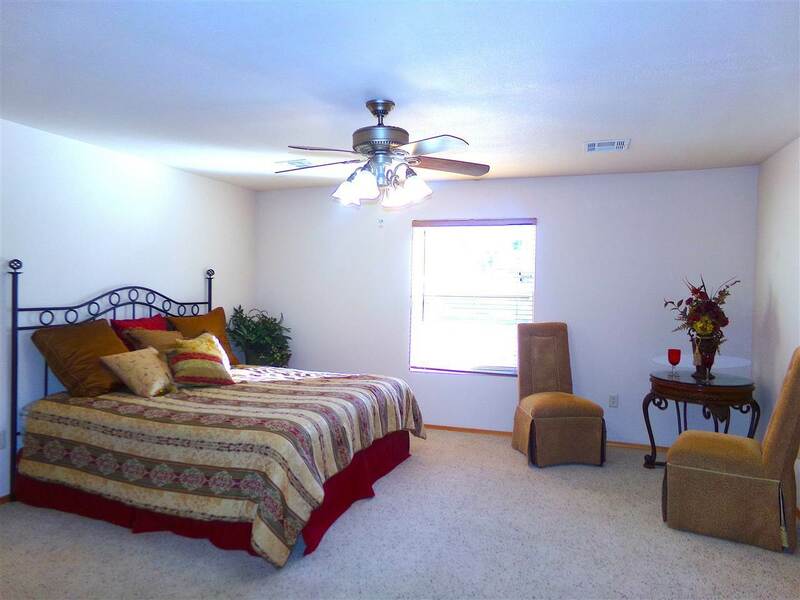 Family room has a cozy fireplace & is open to the kitchen & breakfast area. 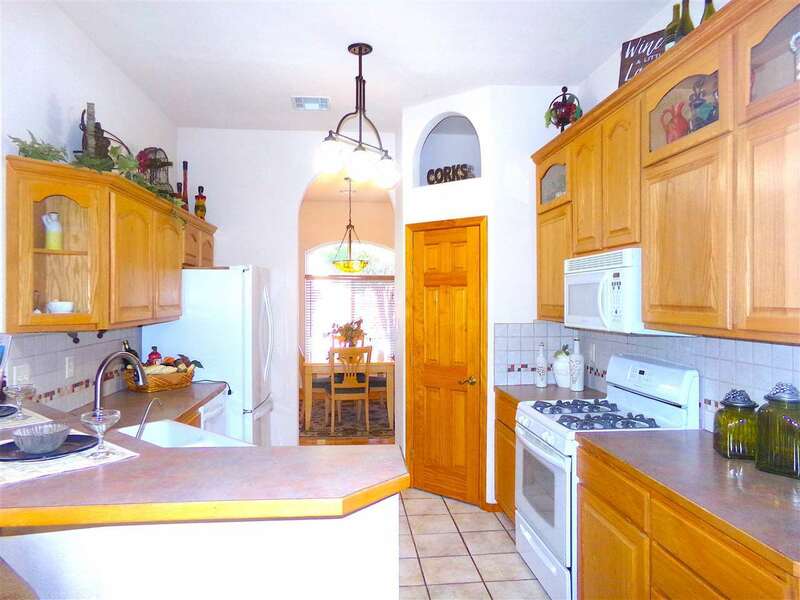 Recessed lighting & plant shelves throughout. 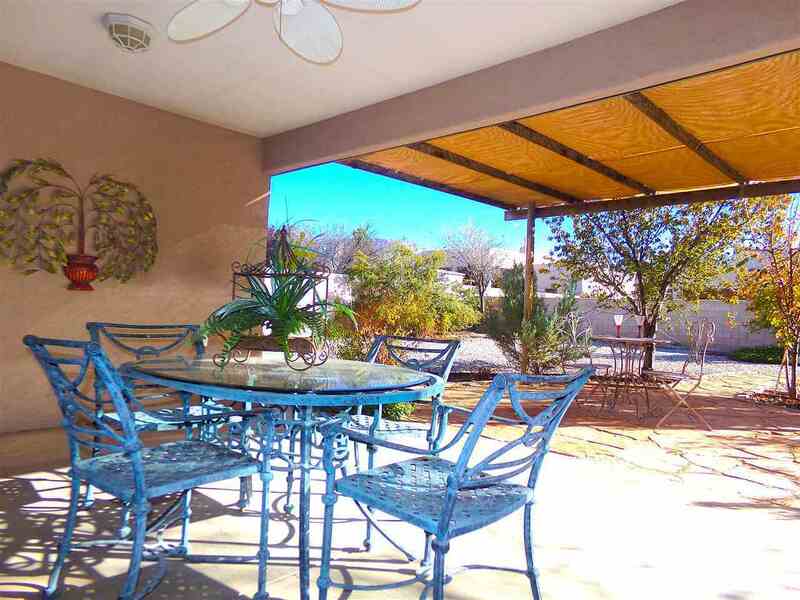 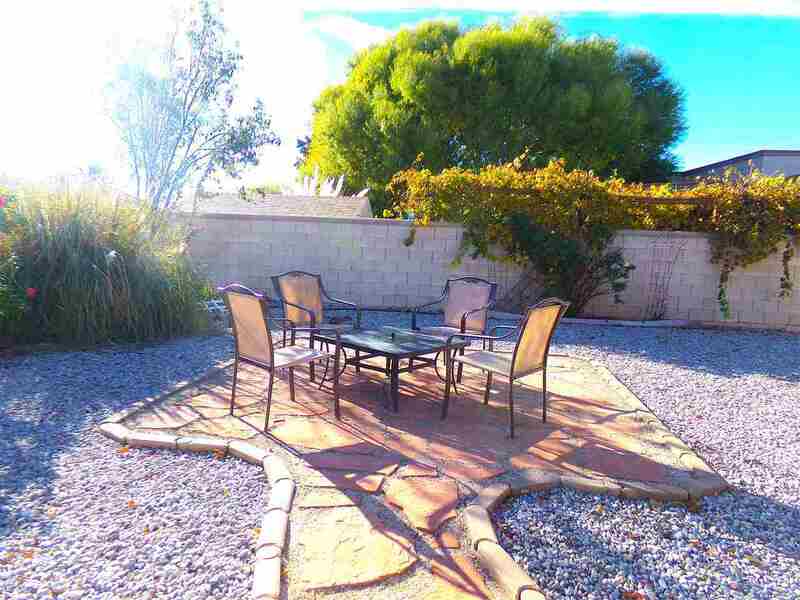 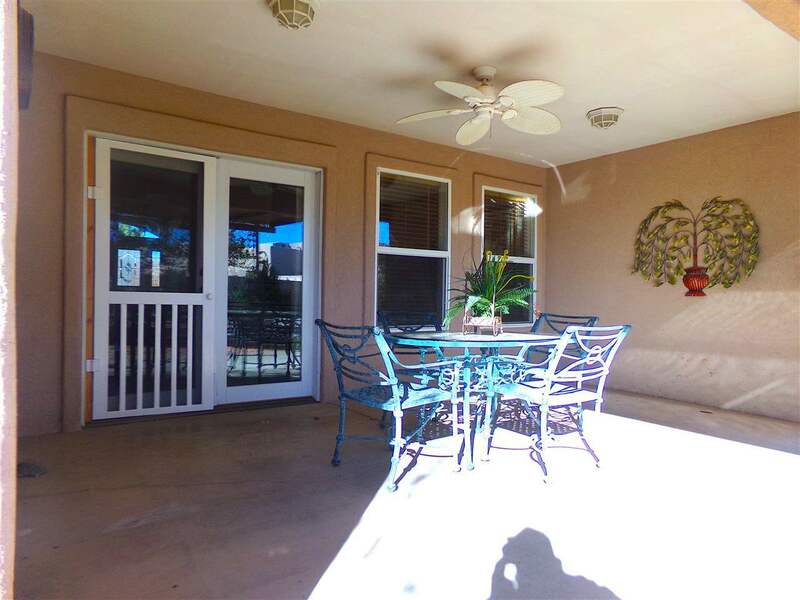 Covered patio, shade/fruit trees and great views in the backyard oasis!